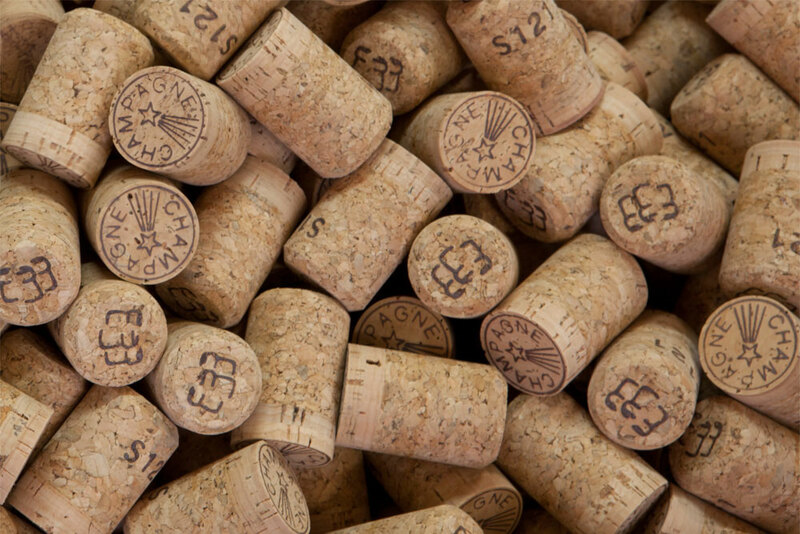 Sagrera has been one of the leading names in champagne corks. 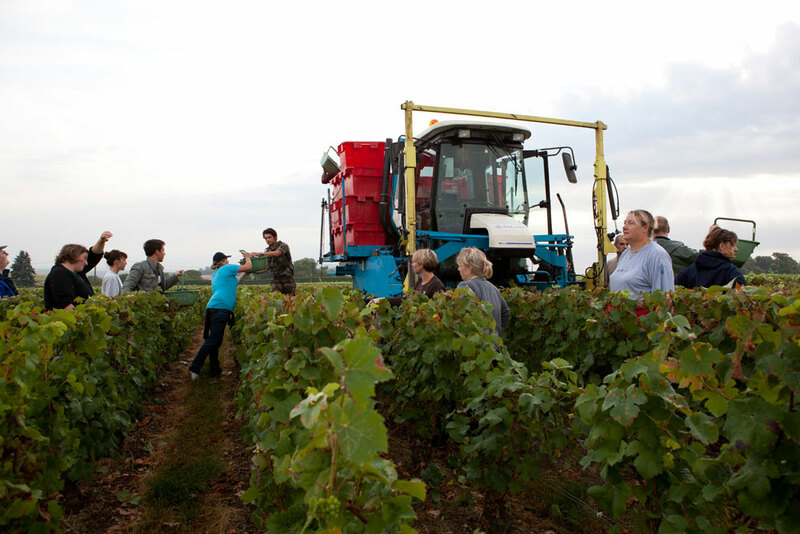 The company now supplies wine producers in the Champagne region, prestigious champagne houses and international producers." 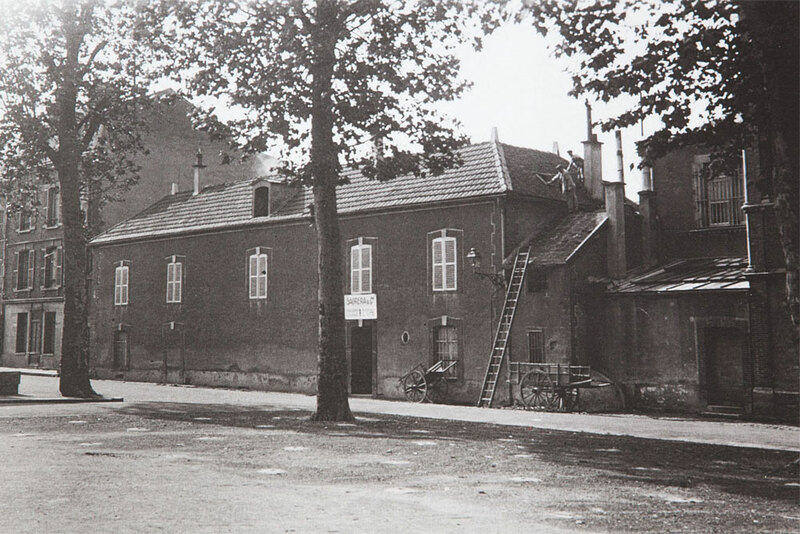 Sagrera’s excellence in champagne corks dates back to 1879 with the creation of the company Bouchons à Champagne Sagrera in Epernay, France. 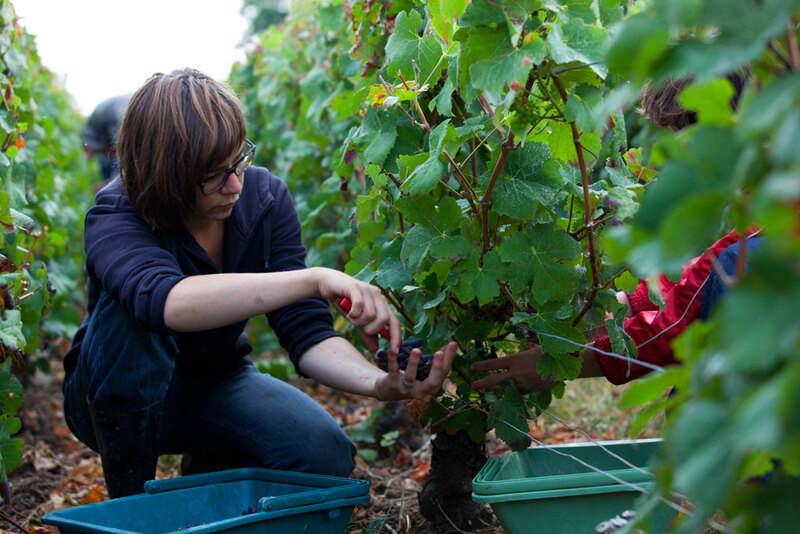 For over 135 years, Sagrera has been one of the leading names in champagne corks. 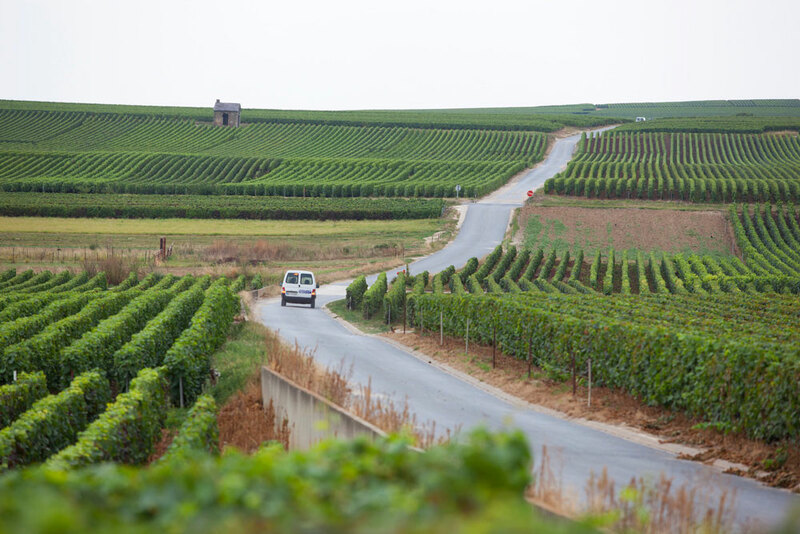 The company now supplies wine producers in the Champagne region, prestigious champagne houses and international producers. 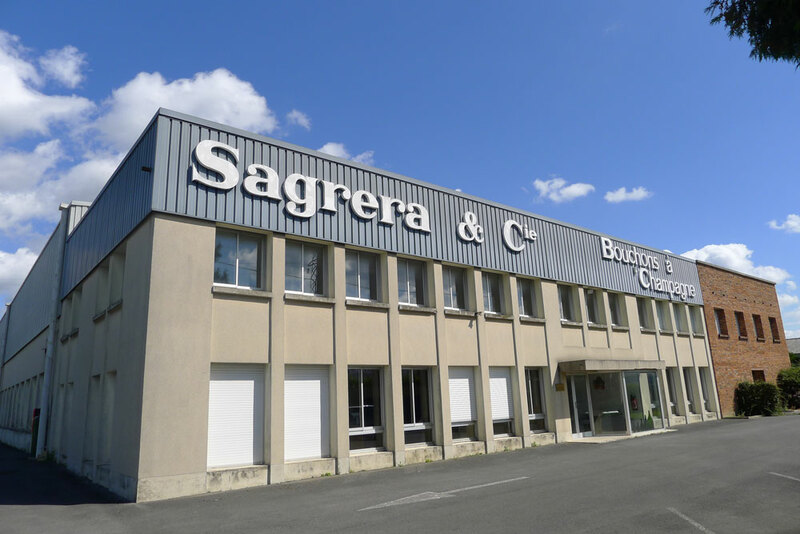 The Sagrera premises in Epernay cover 6.000 m2 in the heart of France’s Champagne region. Intent on customer satisfaction, we provide a neighbourhood service to all our customers. One of our priorities is to ensure that quality is always at the centre of everything we do. The whole Sagrera team lends full support to customers in their quest for excellence, specialisation and differentiation. 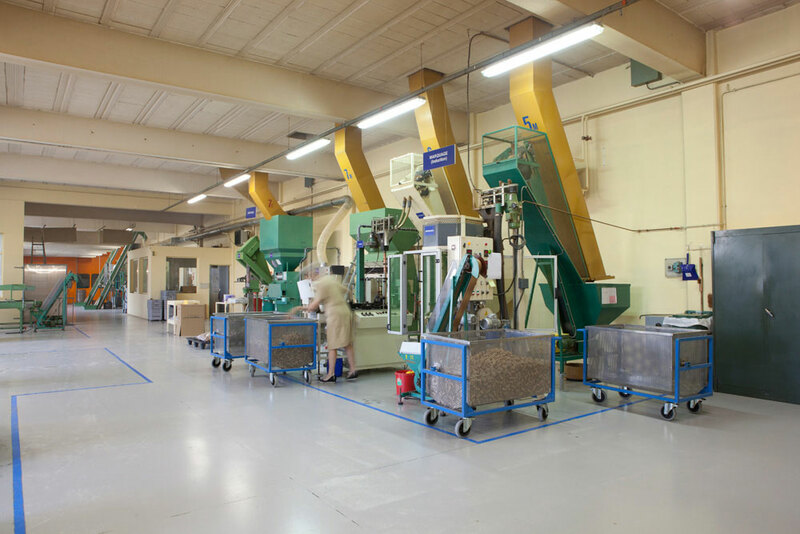 Because we are part of a multinational company, we have full control over the traceability of the raw material (quercus suber) as well as the whole production line. With our thorough knowledge of the ecological and industrial environment, we ensure the stability, security and verification of the supplies. Within this partnership, Sagrera has the benefit of technical breakthroughs that enhance our products, exceeding the market standards in terms of product development and use. Consequently we can provide the best solution tailored to the current needs of the wine industry and in particular of all of our customers. 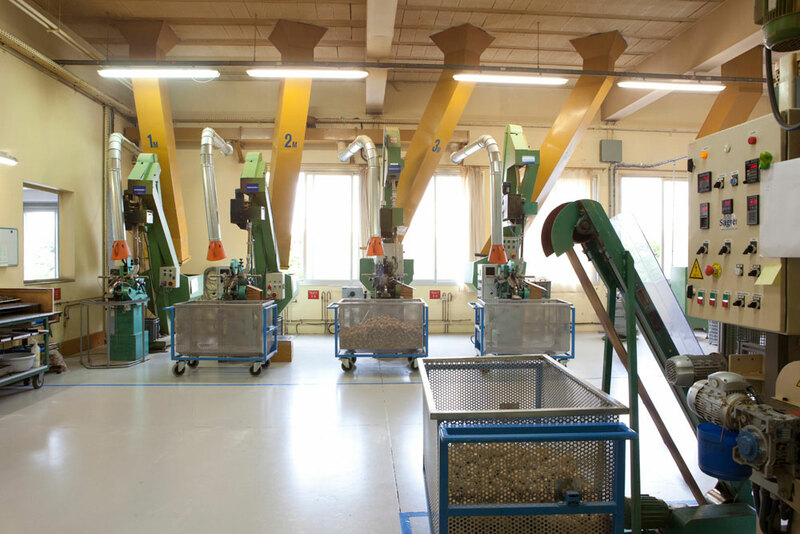 And because we always listen to our customers and what they need, we have developed new forms of corking and now offer a wide range of products to meet the requirements of all. Our long-lasting collaboration with world famous research institutes and leading wine universities allows us to combine the best traditions with the most modern technology. 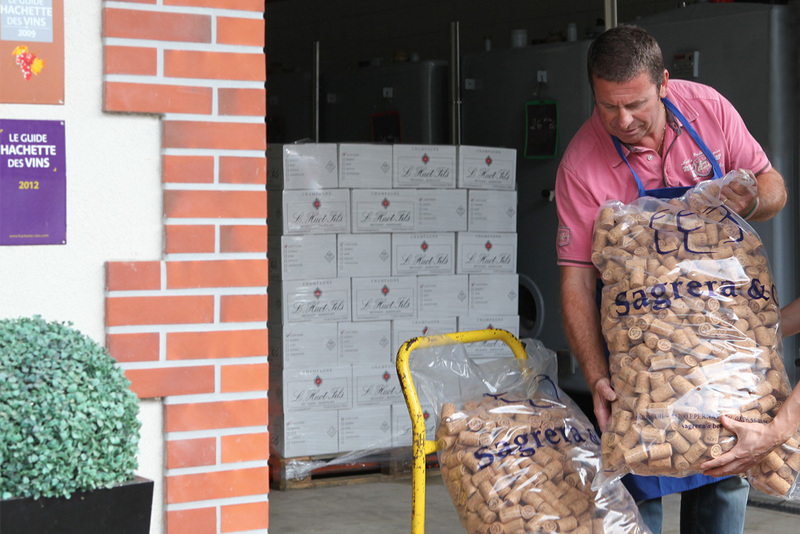 At Sagrera we also have an energetic sales force, ready to listen to our customers (merchants, cooperatives and wine growers), always on hand, and providing an excellent personalised technical service, giving advice and also help in the stages following the bottling process.